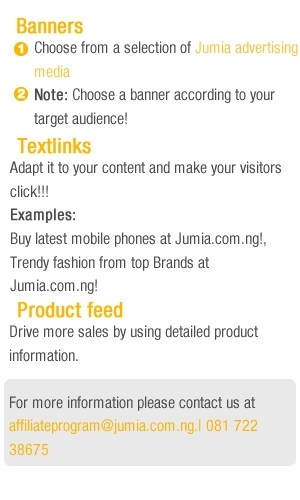 The Jumia affiliate program gives you a platform where you can earn money from the comfort of your home. 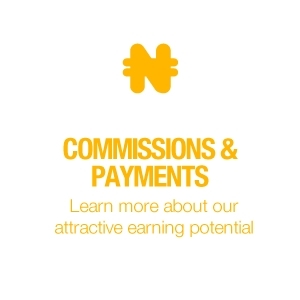 I earned N4125 ($27.50) from one product sold on Jumia. 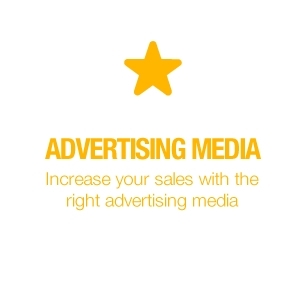 You can get a steady residual income from the Jumia Affiliate program. 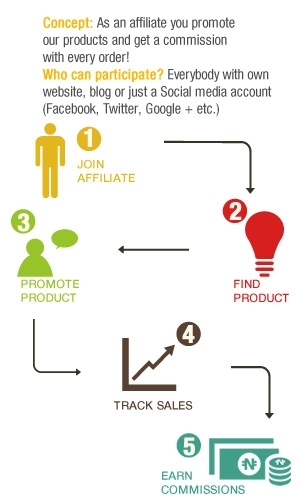 I am an internet marketer and I registered with a lot of programs online, but I’m impressed that we have an indigenous company that enables me to earn online. 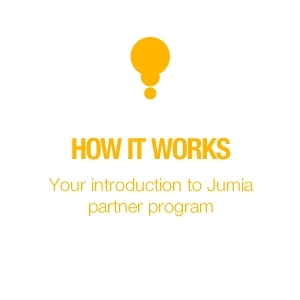 I joined Jumia’s affiliate program over 6 months ago and it has been really profitable. 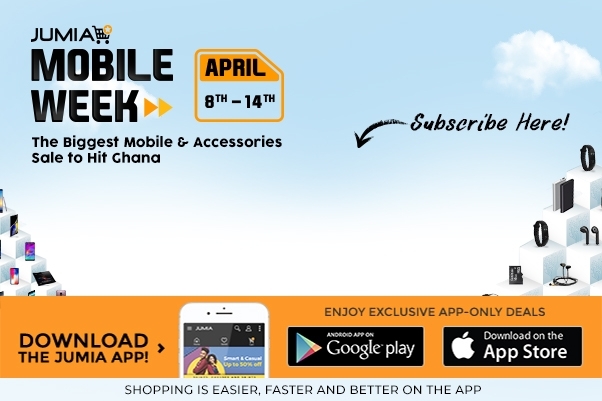 Jumia Ghana has attained the height as the leading African online retailing company. In order to achieve its desire of becoming the best in Ghana, they launched a program for their fans and followers. With its in-depth penetration of the market in Ghana the opportunity has risen for Ghanans to make money online as an affiliate of Jumia. 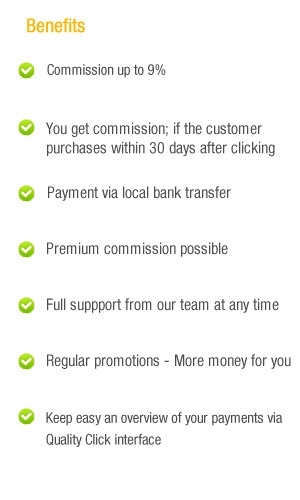 The earning ability is enormous and anyone is welcome to join and earn good money from it.